Asbestos has caused the deaths of thousands of people around the world and is expected to kill thousands more in the years to come. 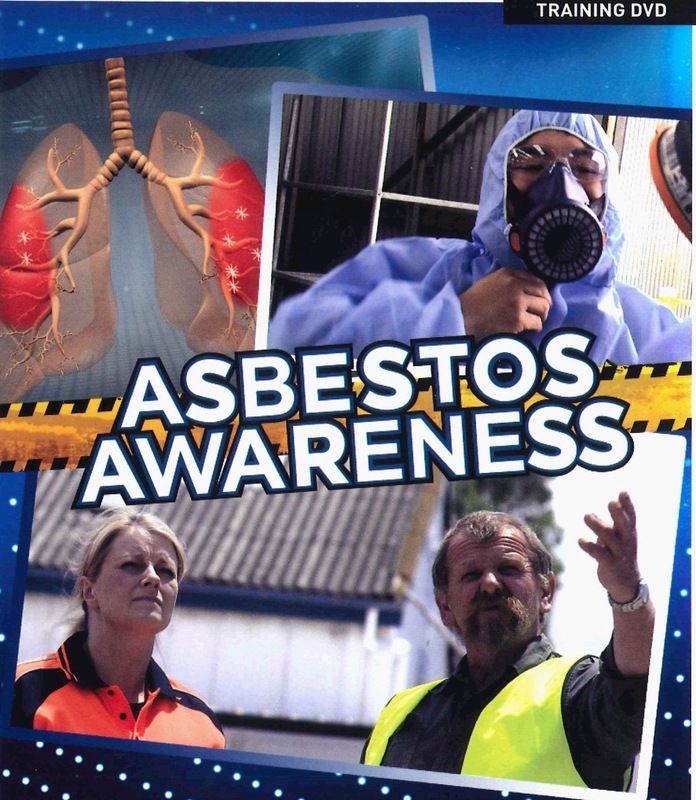 Raising awareness of asbestos, its uses, and general methods of minimising exposure are vital steps in managing the risks of asbestos in the workplace. Produced in collaboration with a team of asbestos specialists, this training resource is suitable for personnel at all levels and highlights the fundamental concepts that underpin all successful asbestos management plans.